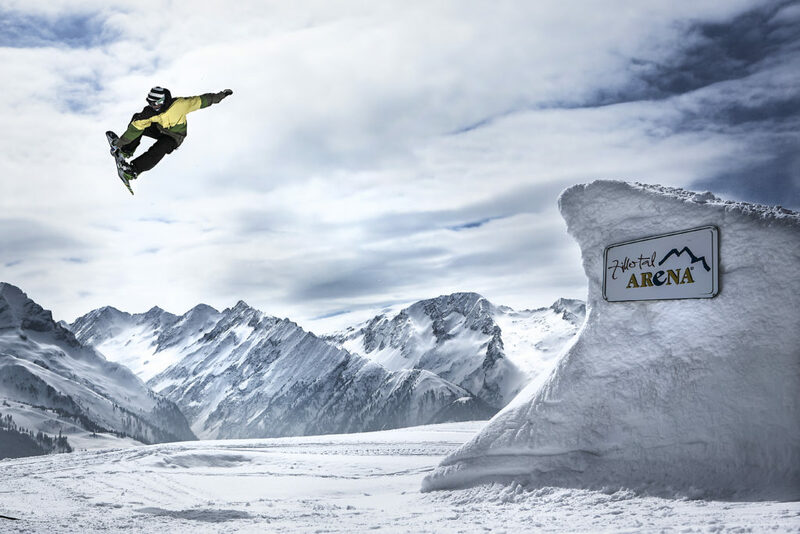 "Here I am a free being, I can be free here"
Holiday in Austria's most snow ski resort (Zillertal-Arena). 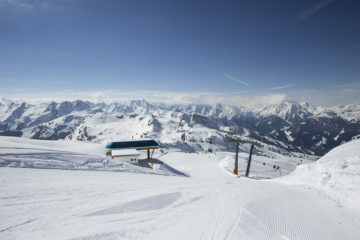 The 4-mountain ski circuit – the Zillertal Arena – in Zell am Ziller, Gerlos, Königsleiten, Wald and Krimml/Hochkrimml stretches from Tirol’s Zillertal to the Salzburg Pinzgau. 143 killometres of slopes in two federal provinces offer 52 cable cars and lifts to skiers and snowboarders. Whether beginner or ambitious sportsperson, everyone will find the right slope to suit their needs. 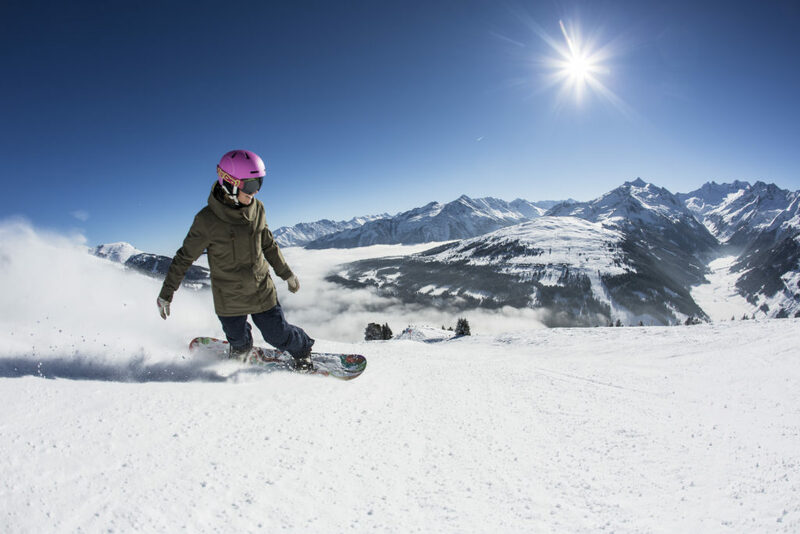 An almost 100% certainty of snow, and ski slopes between 580 and 2500 metres above sea level, guarantee a perfect holiday for the whole family. From Silberleiten there is a direct (red) slope down towards Königsleiten, which means that there is a direct connection to the Zillertal Arena. 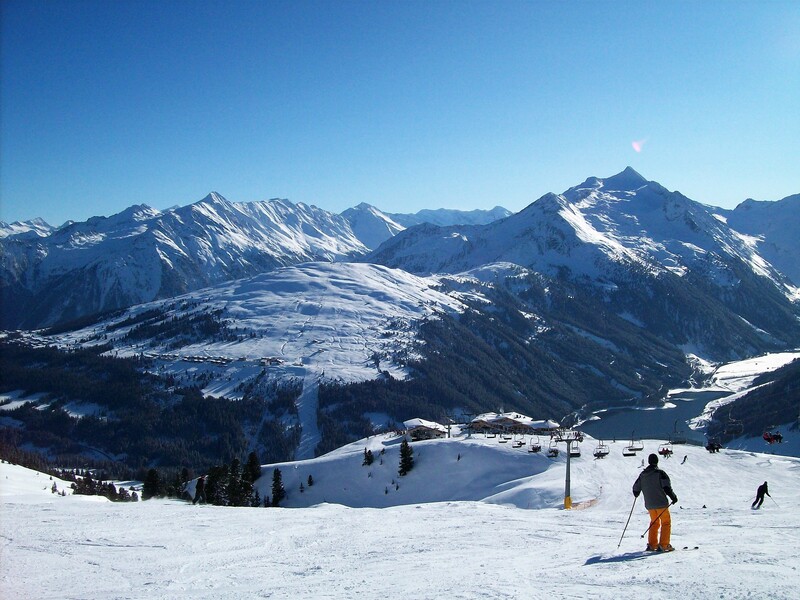 Silberleiten is well-known for limitless ski enjoyment. 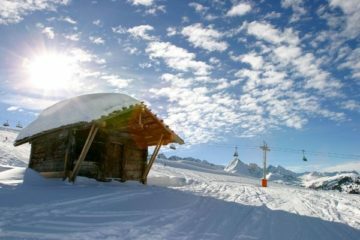 From Chalet Illa it is only a short way by ski to the start of the Zillertal-Arena. At the end of the day the last ski run can be made directly back to the chalet. You can leave your skis in the heated ski room, where they will be dried and warmed for you overnight. Hochkrimml (1700 meters) is situated on the Gerlos Pass, on the border between the Salzburg district and Tyrol (Zillertal). 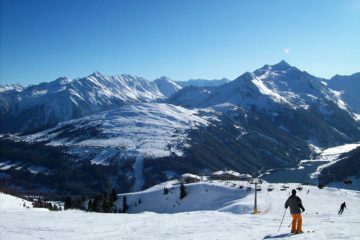 The winter sport area is made up of three communities – Filzsteinalpe, Duxeralm and Silberleiten and is part of the community of Krimml. Hochkrimml can be reached by car or by bus. 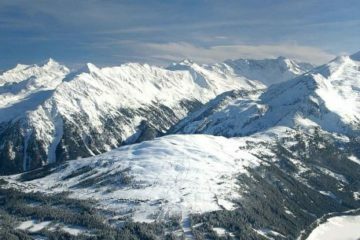 The Zillertal Arena region offers spectacular hiking trails of all levels of difficulty for the whole family. 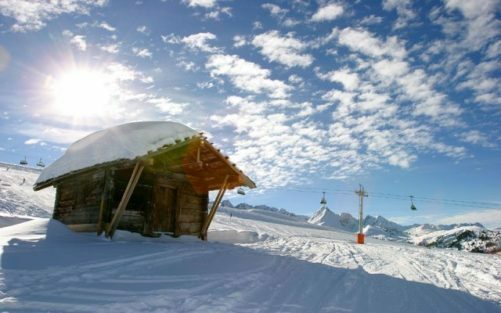 Mountain huts and pastures, dedicated to the use of high-quality regional products, invite you to enjoy delicious meals. 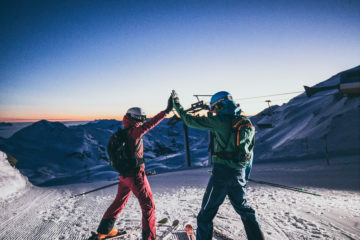 Sporty people with sufficient strength and stamina can burn off energy in the remote mountain tops and relax while taking pleasure in the fabulous panoramas. The choice seems to be infinite. 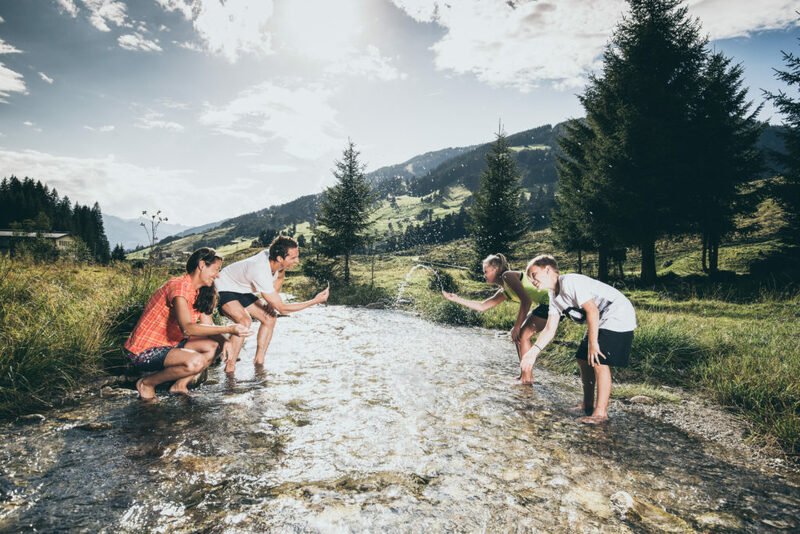 Numerous activities such as the high rope course, skyliner, children’s climbing routes, as well as the Krimml waterfalls guarantee that every holiday will be an unforgettable experience. 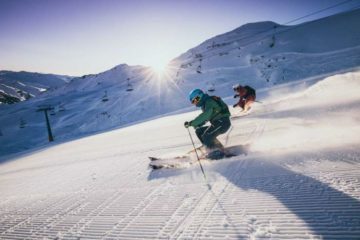 located directly on the ski slope (about 10 minutes walk away) . Open only in the winter season. 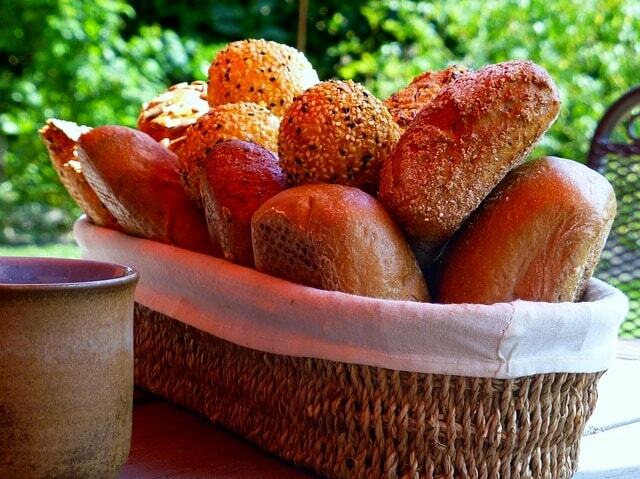 It is also possible (in the winter) to have rolls delivered directly to the door every morning, for a small service charge. The telephone number and further important information can be found in the green folder underneath the television in the kitchen. Silberleiten is a holiday resort for both the winter and the summer.